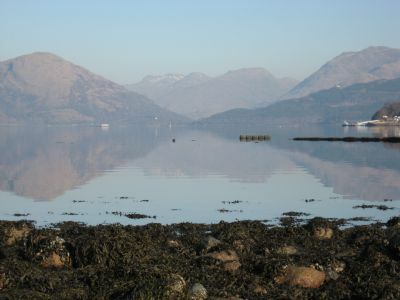 The Caledonian Oyster Co Ltd is a family business, farming oysters in the clear waters of Loch Creran, just north of Oban in Argyll. We can offer any size of oyster and in any quantity from the half dozen to the tonne shipment. Our oysters are regularly tested by our local Environmental Agency to assure our customers of their cleanliness.